We offer multiple options to fit every property that can help enhance the properties potential. 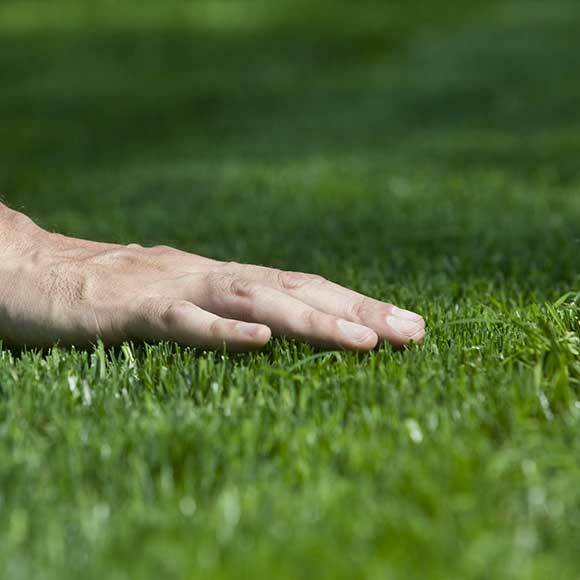 That ranges from weekly mowing services, weed maintenance programs, fertilization programs, and much more. We offer free quotes with a knowledgably technician for all of our services. IMPROVE THE CURB APPEAL OF YOUR BUSINESS WITH FRESH MULCH, GRAVEL or BED EDGING! Increase your businesses curb appeal with custom bed edging with Allscapes. View our gallery for examples of our bed edging work.When adding to your commercial landscape design, depend on AllScapes for your mulch and gravel needs. LET ALLSCAPES TAKE CARE OF YOUR COMMERCIAL DRAINAGE ISSUES! Drainage issues can lead to yard deterioration and lack of foliage. We guarantee our team will find a solution for your drainage needs. When the snow fall, trust AllScapes reliable team to respect your property with our snow removal services. SIT BACK AND RELAX! WE'VE GOT THIS. A full spring/fall clean up will leave you ready for the seasons many activities. Leave the work to AllScapes! We provide year round maintenance to your property and facilities. Your property will be in great hands with our reliable team! Trust AllScapes with your landscapes needs. A BEAUTIFUL LAWN MAKES A GREAT FIRST IMPRESSION, IMPROVE THE RESILIENCY AND LOOK YOUR LAWN WITH ALLSCAPES! AllScapes’ professional team of landscapers will install a lush new lawn or restore a damaged lawn back to perfect condition. Consider aeration when looking for ways to add life back into your property. Many benefits come from aerating your yard. Aeration improves the use and effectiveness of fertilizers and improves the overall health of your lawn. Just fill out the form below to inquire about our commercial services. We’re here to help and are eagerly waiting to talk to discuss our commercial services options with you.